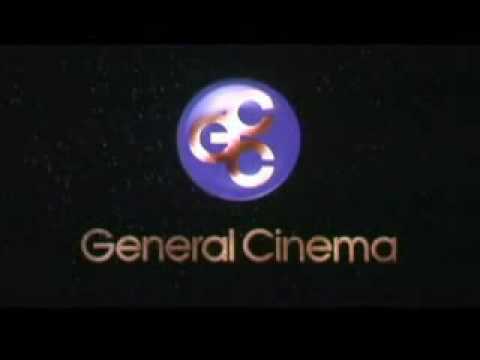 General Cinema policy trailer from the 1980’s. You would see these right before the feature presentation. Enjoy the Show!